World-class styling, lifelike images, enticing lighting, efficient workflow, timely communication, and a truly collaborative, creative and friendly environment can be very difficult to come by in a product photography studio and production house. We at Pixhouse are here to remedy that. We are imaging experts with an emphasis on style. We'll capture the best of your product to provide a more personal and informative shopping experience for your customers. Whether your concern is color-accuracy, detailed styling, textural lighting, turnaround, expert retouching or all of the above, we have the experience and knowledge to solve any challenge. From apparel, hard goods, on-figure, lay-down, table-top, editorial, lifestyle, catalog, video, social media, visual branding and everything in-between, our production crew is well-equipped to handle your project, in-studio or on-location. Our crew's experience is diverse, ranging from styled lifestyle and editorial shoots in countries all over the globe to designing and building studio sets to directing commercials. Thanks to the incredible relationships we have fostered over the years and a dedicated in-house team of creatives, we have an established network of top talent to make every area of production a success. At PixHouse, our goal is to be an effective asset to your business’s success. We look forward to working with you! 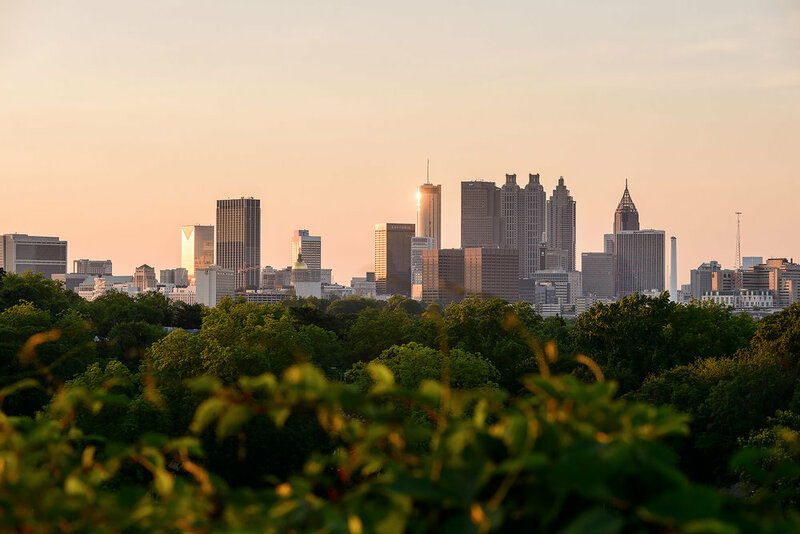 We are proud to call Atlanta, home. In recent years, Atlanta has become a major hub for film and photography. Industry professionals are quickly discovering the high production value offered here. Our central location on the east coast, production resources, diverse natural and urban landscapes make Atlanta, and PixHouse, a wise choice. the best in the industry creating visual identity for clients such as Coca-Cola, UPS, Delta, The Home Depot, Suntrust, Intercontinental Hotels, Hilton, BMW, Lincoln, Carters, Macy's, just to name a few. It is her passion for beautiful visual content that helps drive PixHouse's aesthetic.